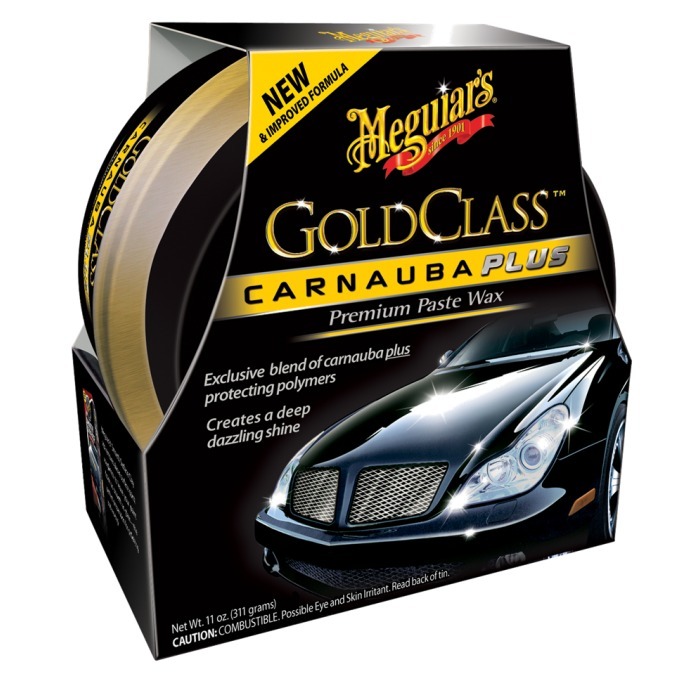 Gold Class wax conditions, protects and polishes your car leaving no traces or chemical odors. See why Gold Class Wax is the favorite for so many. This rich blend of nutrient polishers, natural wax and long-lived carnauba protection will revive the painting beauty and provide exceptional gloss worthy of a car show. Gold Class wax conditions, protects and polishes your car leaving no traces or chemical odors. Exceptional reflectivity and protection. Conditioners which will make painting shinier.